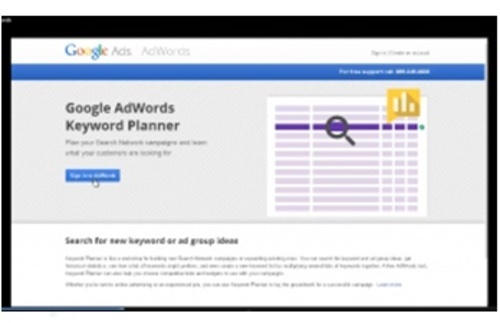 MRR instruction video How To Easily Find Buying Keywords shows how to profitable keywords with Google Adwords Keyword Planner. 4:20 min. MRR video comes with mp4 video & web ready video. No resale material included.